The Burness Creative team has had a busy first half of 2017. We’ve launched two websites, completed a handful of branding and logo projects, executed social media campaigns and interactive advocacy tools and forayed into packaging design for the first time. Here’s a highlight reel of our work so far this year. In April, we partnered with PATH to promote a special issue of the journal Vaccine dedicated to the immunization supply chain. The supply chain is a crucial part of the success and delivery of vaccines, but because of an inadequate supply chain, one in five children don’t get the vaccines they need. We created a visual-rich digital feature that highlights innovative solutions to problems facing the supply chain, and coordinated social and traditional media promotion of the digital feature microsite. 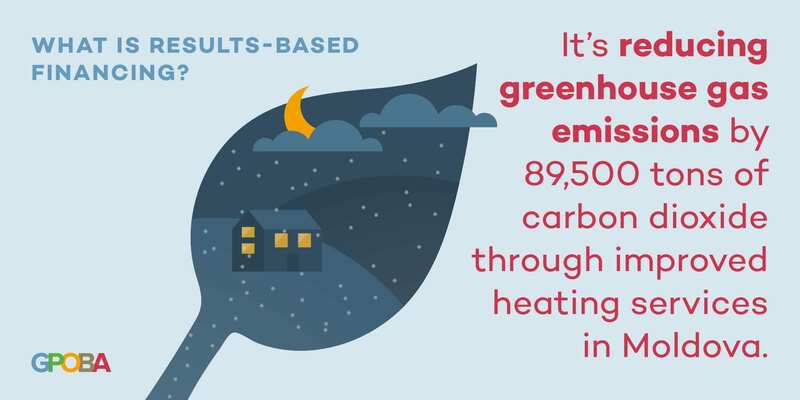 It received over 9,000 views and reached over 9 million people on social media, with tweets from the World Health Organization, The Gates Foundation and USAID Global Health. 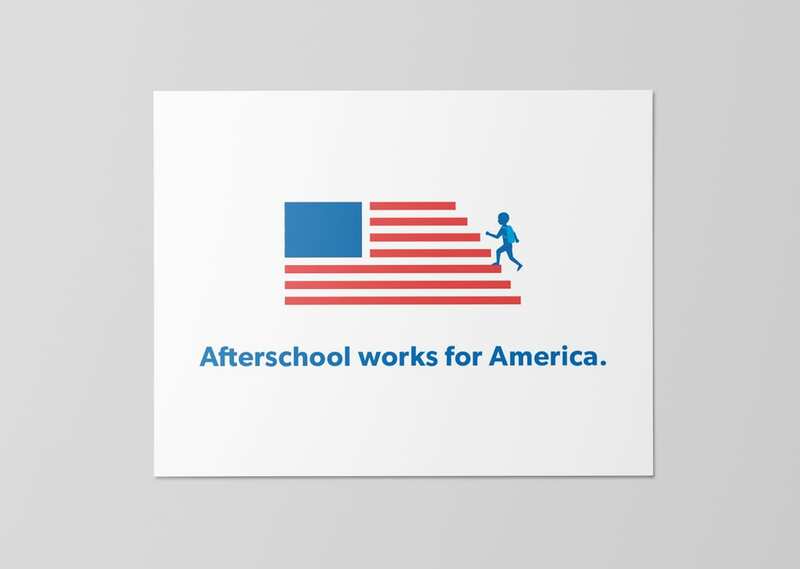 After the release of President Trump’s Skinny Budget, the Afterschool Alliance came to our team to produce a series of advocacy and communication tools to show how critical funding is for afterschool programs and combat misconceptions that programs don’t work. This interactive map shows each state how much funding they stand to lose under the proposal, and an inspirational campaign visual reminds us who ultimately stands to win or lose in this battle: kids. Identity, a non-profit that serves Latino youth, was being honored at an event by Telemundo. To maximize their presence, we created a series of table cards that profiled several students whose lives had been positively affected by Identity’s programs. 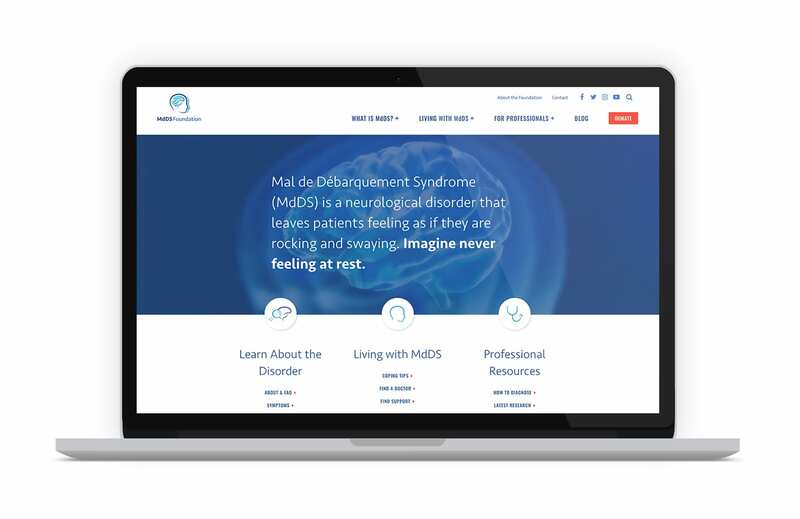 Mal de Débarquement Syndrome, or MdDS, is a neurological disorder that leaves patients feeling like they are rocking or swaying and in constant motion. Patients almost never feel at rest. To raise awareness for this life-changing disorder and increase fundraising power, we redesigned the MdDS Foundation’s website and created an animated video to explain what it’s like to live with MdDS. The video received over 10,000 views in the first 24 hours, and has since garnered over 50,000. In partnership with the W.K. Kellogg Foundation, we created a direct mail campaign targeting Tribal leaders with an interactive experience about dental therapy. 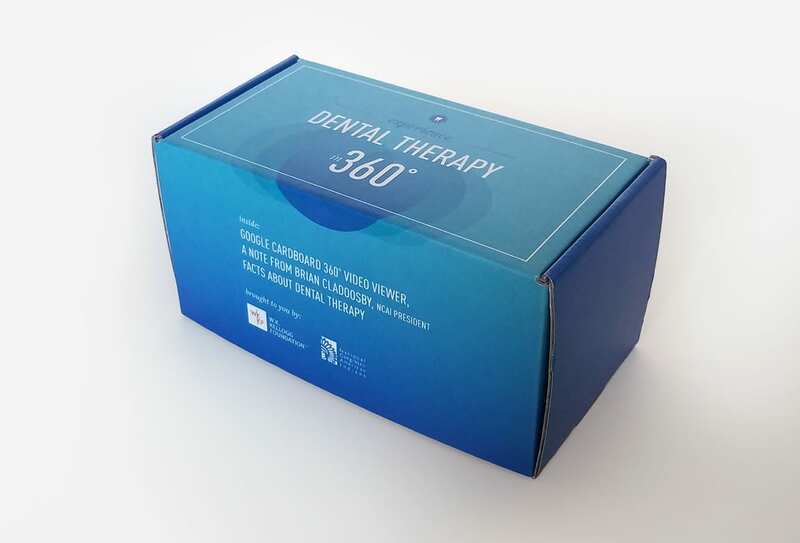 We designed a custom box that included a Google Cardboard 360 video viewer, a factsheet about dental therapy and a link to view a 360 video we produced to show how dental therapy is right for Indian Country. 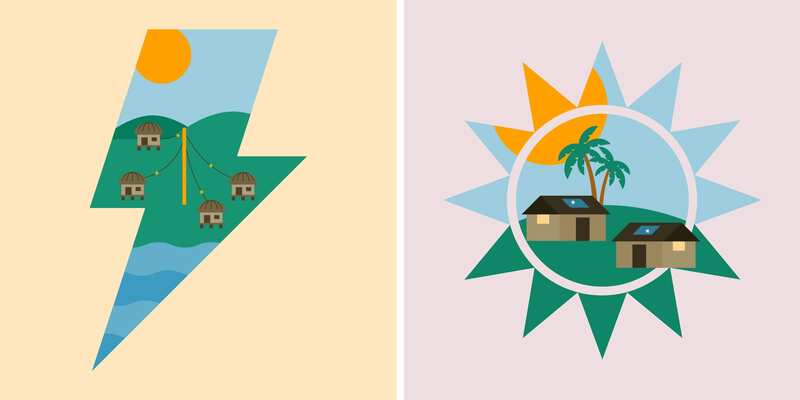 We created a series of illustrations to answer the question “What is results-based financing?” The illustrations highlight the global reach of GPOBA’s work and their impact in bringing basic services like electricity, water and health care to poor and marginalized communities. They were used to bring attention to GPOBA’s work at the Innovate4Climate conference in Barcelona and on social media. 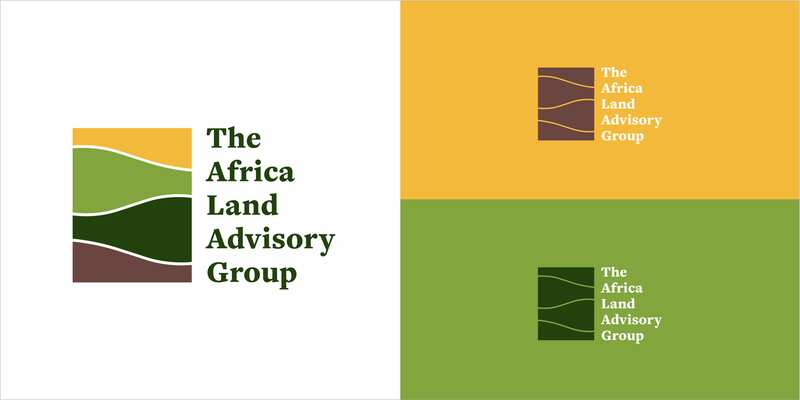 The Africa Land Advisory Group engages African politicians to develop people-centered land governance. We worked closely with the Group in the lead-up to their launch to establish their brand and communications materials—their messages, visual identity, core presentations, and website. 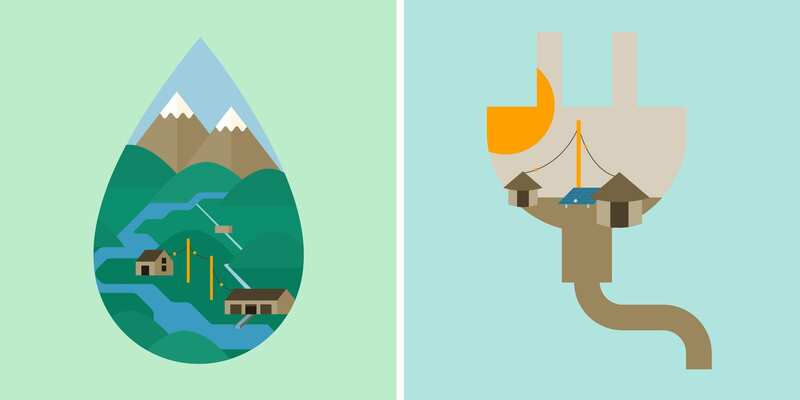 The Group’s logo is inspired by the layered approach to land governance and the layers of the earth. With the messages and logos in hand, we created a website that communicates the Group’s story and goals. Social media graphics are an increasingly important part of our work as designers in the communications field. We’ve created short animations for several clients that live between a static image and a full-on animation, giving them dynamic content to share when an animated video is too time intensive and a static graphic can’t tell the whole story.